For outdoor enthusiasts, this is the longest time of year. 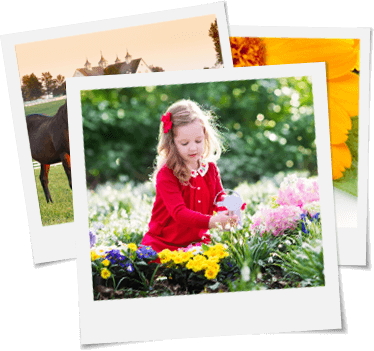 But you can get a glimpse of sunnier days ahead at the 2018 Progressive Louisville Boat, RV & Sportshow. This is the largest show of its kind in the state. 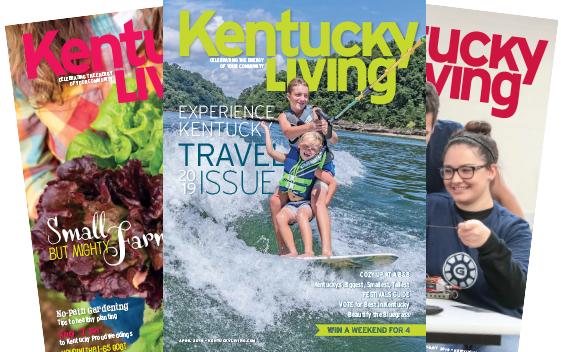 The family-friendly show, which runs January 24-28 at the Kentucky Exposition Center, features hundreds of boats and RVs to explore, along with exhibits about paddleboarding, kayaking and travel, and this year, the highlight will be an appearance by Twiggy, the world-renowned water-skiing squirrel. 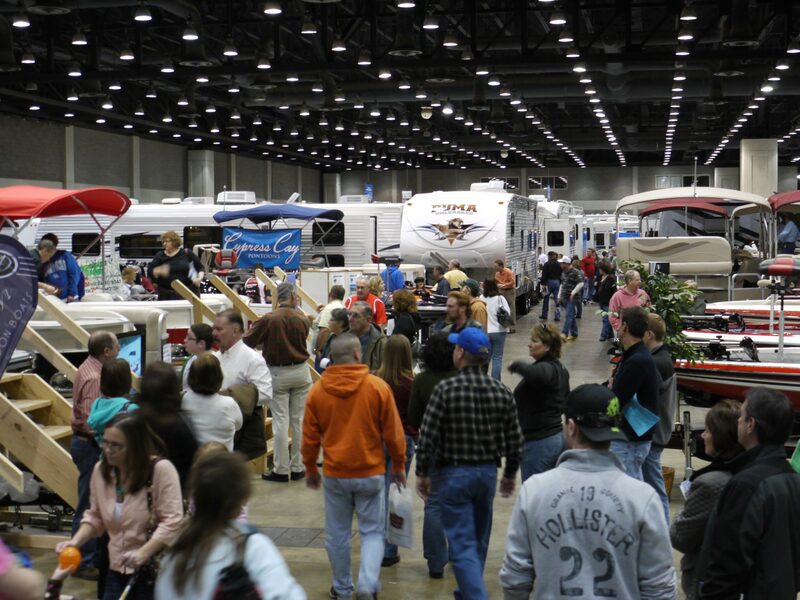 “Whether attendees are looking for a new boat or RV, to enhance their education during a seminar, or to experience a day full of family fun with the kids, the show offers a large selection of the latest model boats and RVs, an extensive boating and RVing travel seminar lineup, the chance to meet and greet with pro fishermen, and entertainment and fun for all ages,” says Kim Muncy, show manager. 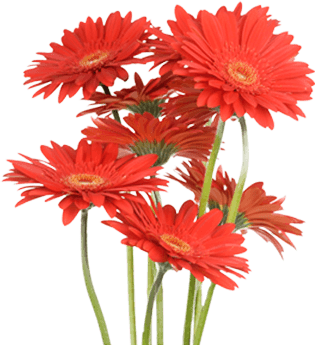 For times, pricing and more visit LouisvilleBoatRVShow.com.